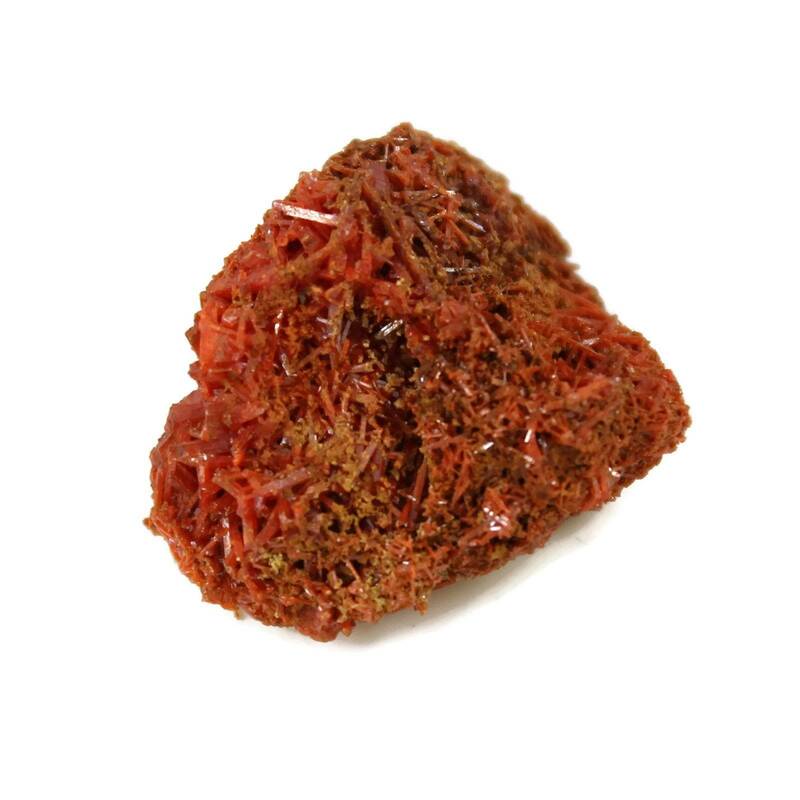 Lovely little Crocoite Crystals on Matrix, measuring around 20-30MM approximately. 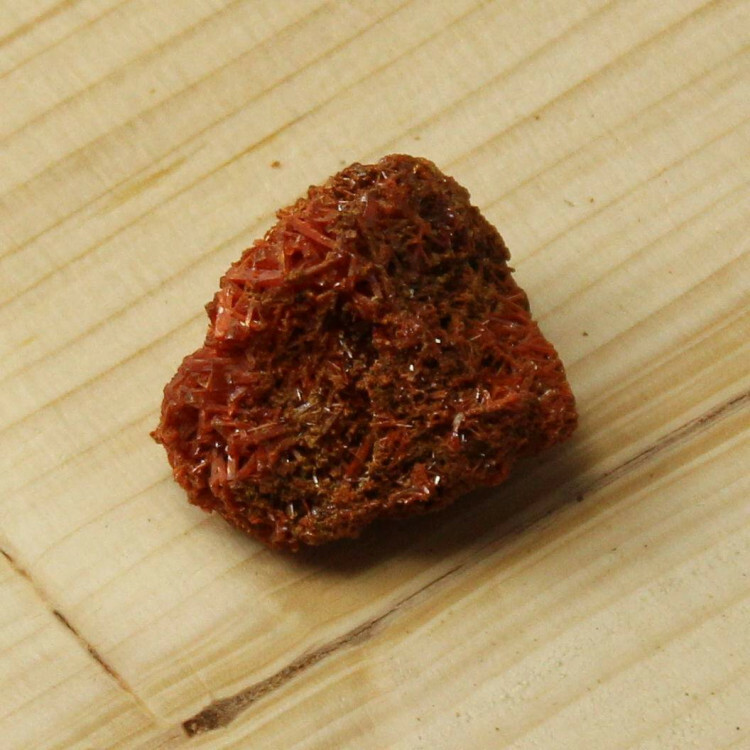 Lovely little Crocoite specimens, measuring around 20-30MM approximately. Not a massive specimen, but a decent price. Crocoite is a lead bearing mineral, and should be handled with some care. It should also be kept away from water, food, etc. It is not especially dangerous unless ingested, just consider handling it with some care and washing your hands. These specimens are found in Russia and in Tasmania, Australia. However, most of the pieces we sell come from Tasmania. 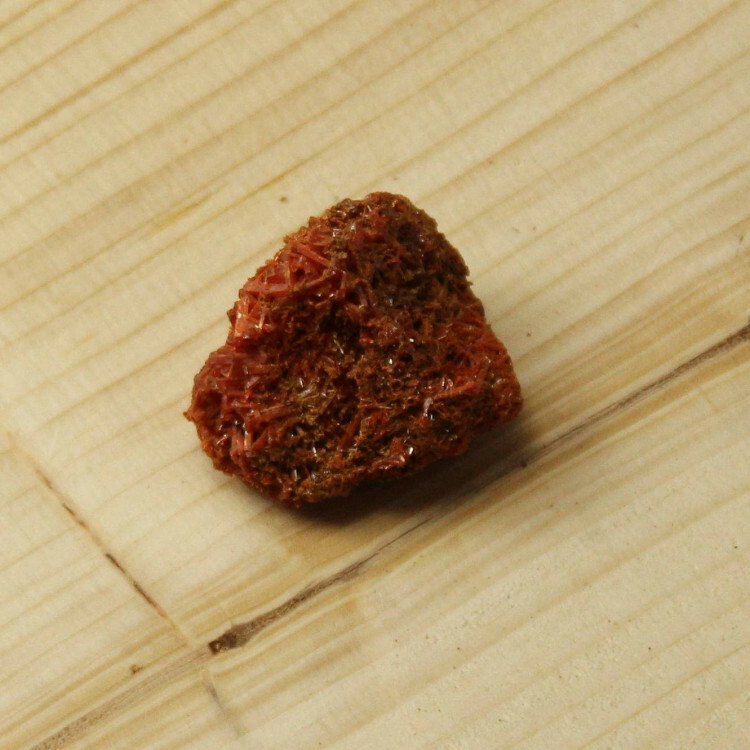 Typically, the crystals themselves are quite small, sitting on their original stone matrix. You may be interested in our other Crocoite products – for more information on the stone and a full list of all of our related products, please see our main ‘Crocoite’ page.